Naples, Fla, March 21st - Discovery Village At Naples, an award-winning Assisted Living and Memory Care community is hosting a Charity Easter Egg Hunt on Sunday, April 13th from 11:00 a.m. to 1:00 p.m. The event will be held at the community located at 8417 Sierra Meadows Boulevard in Naples, FL. Net proceeds from the event will benefit the Alzheimer's Support Network, a 501(c)(3) nonprofit corporation dedicated to serving the thousands of families dealing with Alzheimer's disease or other forms of dementia in Collier County, Florida and beyond. The intergenerational event will feature an Easter Egg Hunt, Easter basket decorating, and even a visit from the Easter Bunny. Lunch will be prepared bu the community's executive chef, Scott Estelle and a raffle with prizes will help raise funds for the Alzheimer's Support Network. Angela Larson from Collier County Sheriff's Office and Clarke Polland from Alzheimer's Support Network will be sharing the services that their organizations provide the community. 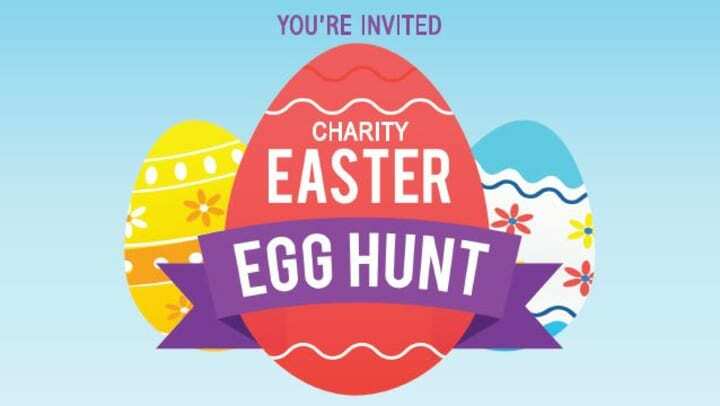 "We are so excited to invite the members of the community to our Charity Easter Egg Hunt Event! Friends and family of all ages are welcome to join us for this fun event at our beautiful community, all while supporting a fantastic cause," Carla Davis, Executive Director. Discovery Village At Naples is an all-inclusive senior living community in Naples, Florida offering luxury apartment homes with resort-style amenities included. Discovery Village At Naples offers Supervised Independent Living, Assisted Living, and Memory Care. All amenities offered there are designed to provide a carefree, luxury lifestyle while helping seniors maintain an active, independent and social life. The Alzheimer's Support Network, Inc. is a 501(c)(3) non-profit corporation serving families affected by Alzheimer's in Collier County, Florida. They serve over 5,600 families with support groups, educational training, personal counseling, professional referral services, and therapeutic experiences.